Whenever a Lions club gets together, problems get smaller. And communities get better. That's because we help where help is needed - in our own community and around the world - with unmatched integrity and energy. We get the job done. Everywhere we work, we make friends - with children who need school books, with seniors who need transportation, and with people we may never meet. We're led by talented, dedicated volunteer leaders from around the world. And, we're supported by Lions Clubs International Foundation (LCIF), which helps to fund Lions humanitarian projects. 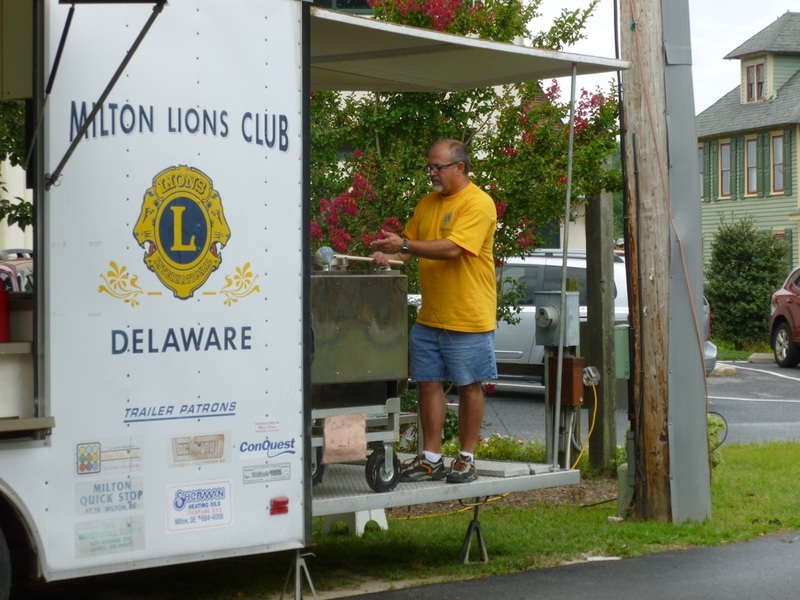 Learn more about the history of the Milton Lions Club of Milton, Delaware by viewing a youtube video created by John Rees. Click on the photo.